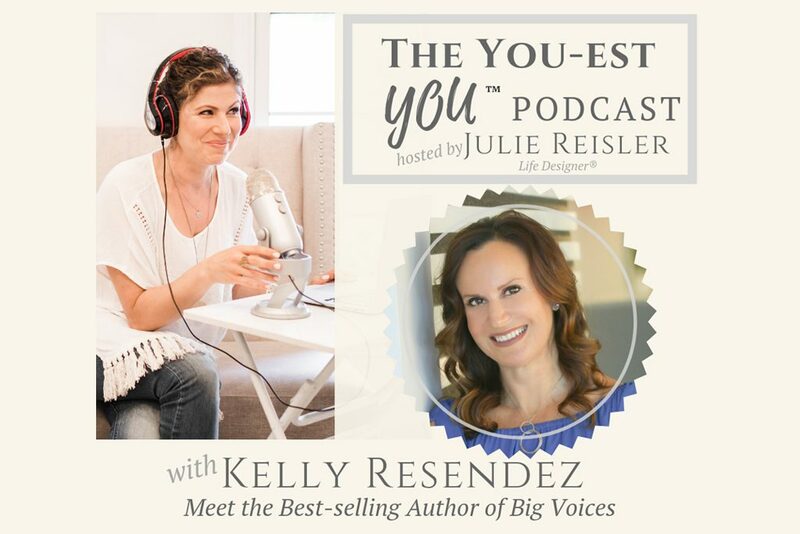 Before you can fully recognize your Big Voice it’s important to discover what you really want. What is it that would truly make you happy? What is it that would allow you to live an extraordinary life? The dictionary describes a vision as an aspirational description of what you would like to achieve or accomplish. I would add to that definition a description also of what you would like to feel. The clearer your vision the easier it is to choose the right things to do now and in the future. The key in this definition is YOU. Your vision must be a reflection of what you desire for your life. It is okay to be self-centered when defining your vision. It cannot be made up of “shoulds.” You know, I should do this, or I should do that. Shoulds are things that others want you to want. They may or may not be what you desire for yourself. Your vision must be in alignment with your core values. This too may take some self-examination. 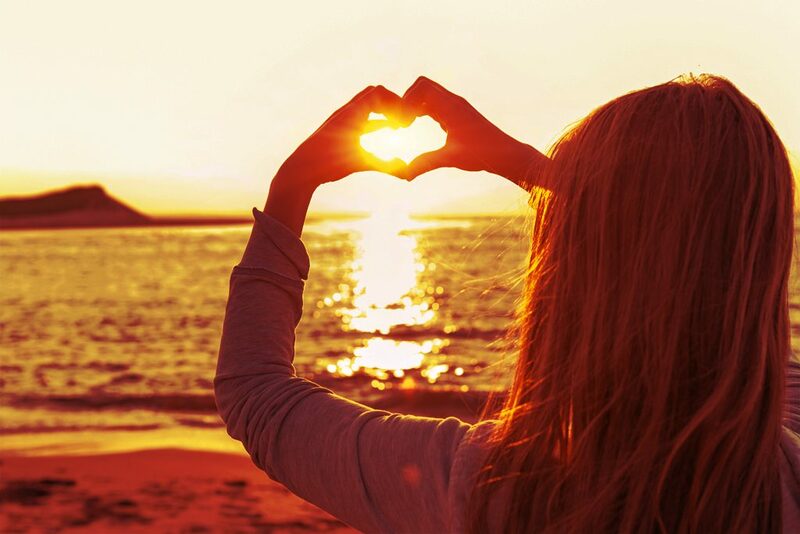 Often the values we hold are the values that have been instilled in us by others. We may have outgrown them, they may no longer serve us, and we might just have to let them go. How do you want to impact others? The keys to creating a compelling vision statement are to dream big and use concise language. It is a living, breathing testament to how you will live your life so it should be written in present tense. There is no right or wrong way to write a vision statement. It just has to be in alignment with the overall life you want to lead. It must resonate with you. If you don’t get excited every time you read it, then it isn’t truly your vision. My vision statement changes every year. This year it is With an open heart, I will fearlessly share the love and wisdom with the world creating more joy and less suffering. Don’t short-change the process when it comes to describing your vision. Take your time. You may need to revisit old triggers, traumas, or disappointments before you will know exactly what your new life-purpose will be. My suggestion is to write the first draft of your vision then put it in a drawer. Let the words percolate around for a few days. Then bring it back out and read it again. Does it still resonate or has your subconscious brain shown you some new enlightenment? Revise it if needed, then put it away again. Do this as many times as required until you get that feeling of excitement when you take it out again to read. I have a form that I use when I am working on my vision statement. Once your vision statement excites you, once you can clearly see yourself living this extraordinary life, it is time to commit to making it happen. You’re on the road to finding your Big Voice and the vehicles you’ll use to get there are called goals. Goals are such an important piece of the process that I’ve given them their own blog post. 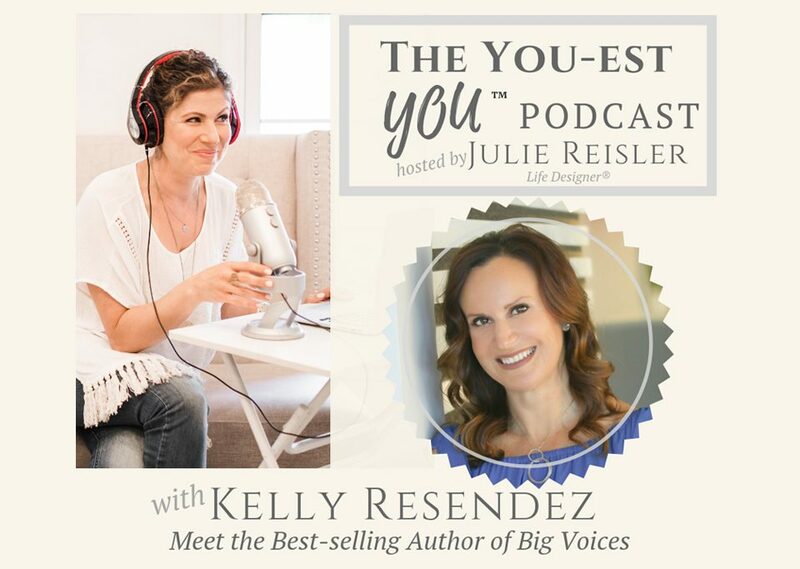 Listen To My Latest Interview On The You-est You Podcast!